Now Preselling! 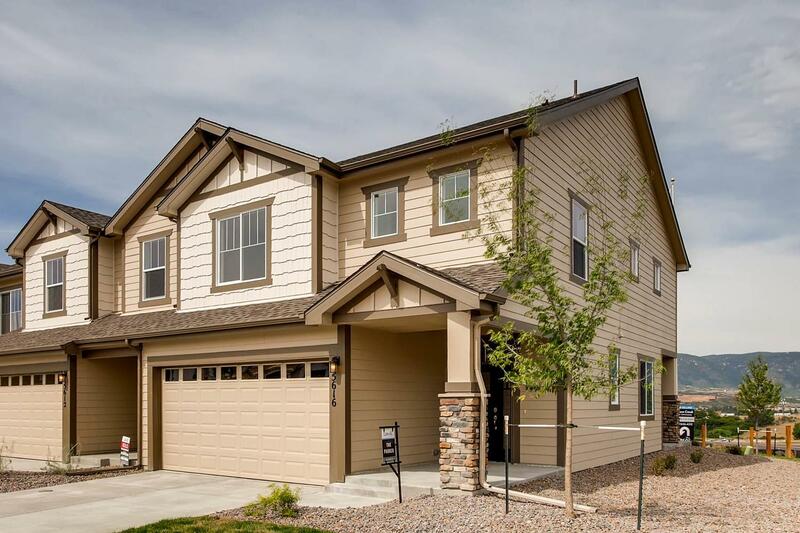 Introducing Jackson Creek, Lokal’s newest community in Monument, CO located at Baptist Rd at Jackson Creek Pkwy and Lyons Tail Rd. This community will include unique townhomes at 1490 - 1920 sq ft and three brand new floorplans, covered patios, attached two-car garages, and optional fireplaces and finished basements. . With endless outdoor recreation opportunities, the town of Monument is bordered by Pike National Forest on the west and the endless entertainment and dining options of Colorado Springs to the south. For more information contact our Online Sales team at (720) 656-4512 or sales@lokalhomes.com.